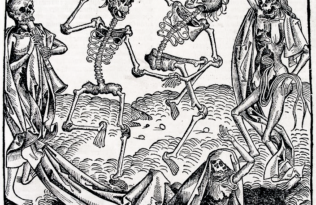 From its beginnings as the Celtic festival of Samhain to its connections to the Christian All Saint’s Day to its domestication for children in the early 20th century, the celebration of Halloween has undergone a dramatic, centuries-long metamorphosis. 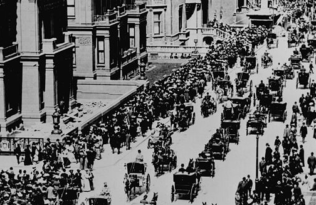 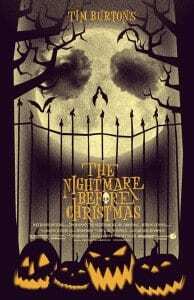 Even the modern traditions of gore and terror are a relatively new invention, following 50 or so years of sanitized, family-friendly trick-or-treating and costumes alone. 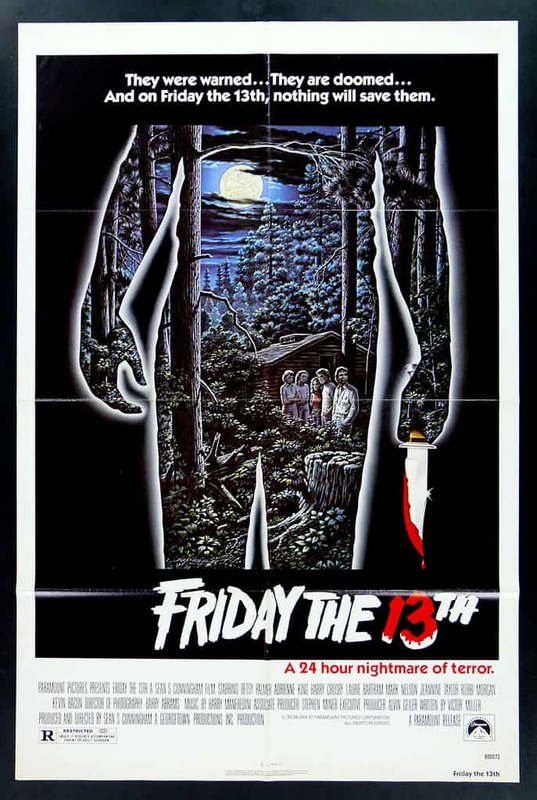 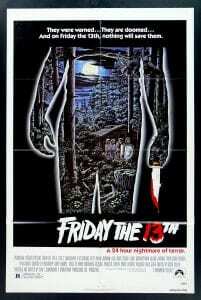 Theatrical poster for Friday the 13th (1980). 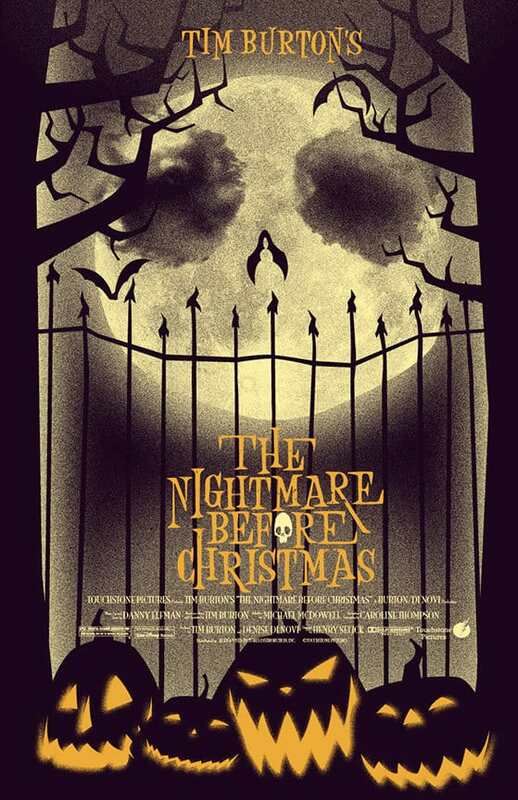 Theatrical poster for The Nightmare Before Christmas (1993). 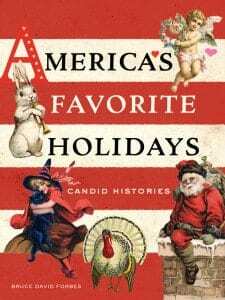 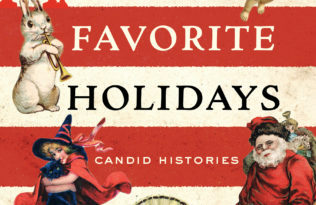 Learn more about the history of Halloween, Christmas and other seasonal standbys in America’s Favorite Holidays, releasing this month.